Almería and its province are without doubt of national and international reference for our country filming of movies. Our landscapes, our light, good weather and our monuments make Almería an ideal location for outdoor recording. 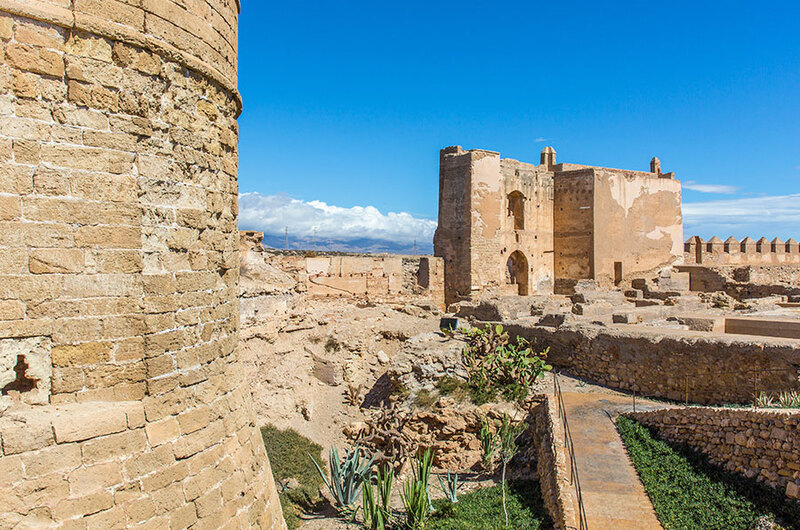 And although many people believe Tabernas and Cabo de Gata Natural Park, Nijar are the main locations, Almería city has hosted the filming of many scenes of the major productions that have been shot in the province. Thus, within the city can be enjoyed locations of big productions. Almería was a magical place in Conan the Barbarian (Alcazaba of Almeria), represented Messina in Patton (Parque Nicolas Salmeron, estate of Santa Isabel and the Cathedral), Hatay in Indiana Jones and the Last Crusade (School of Arts of Almeria and La Medina ) Cairo in Lawrence of Arabia (Parque Nicolas Salmeron) and Tangiers in the wind and the Lion (Parque Nicolas Salmeron and Antiguo Cultural Casino). 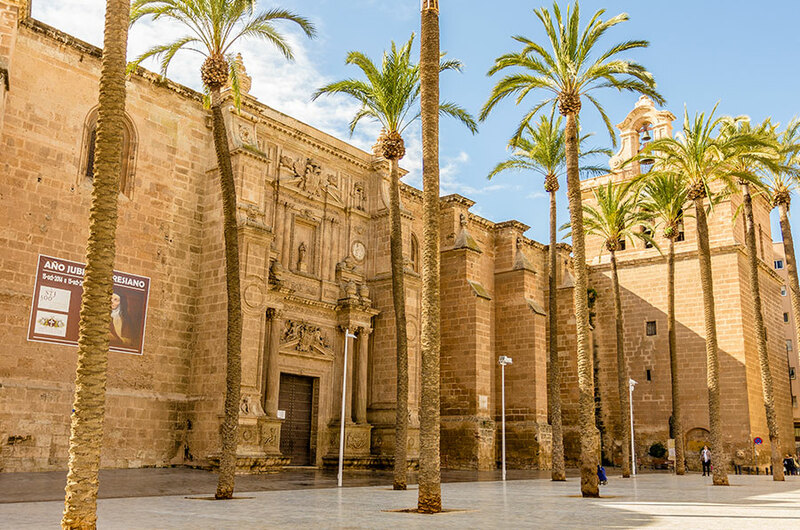 Today, Almeria has also been filming location of Game of Thrones and Risen, both of which have used the Alcazaba to recreate the universe of George R. R. Martin and Jerusalem death of Jesus Christ. 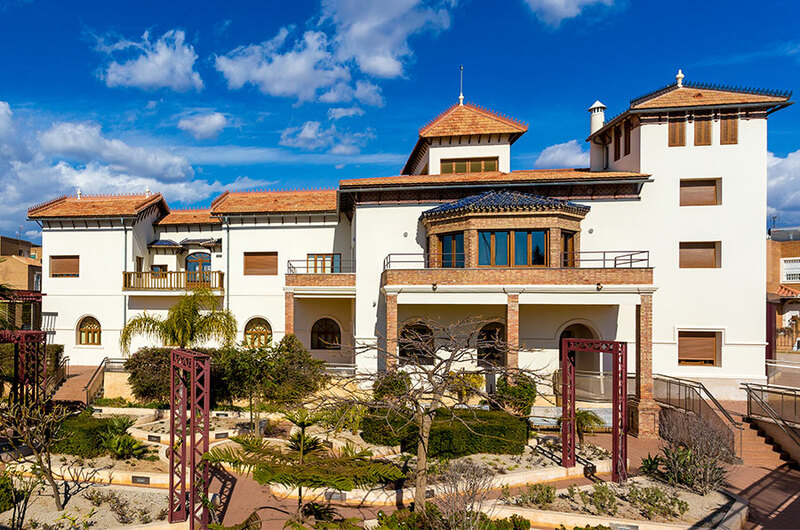 You can learn more about the film of our capital’s film routes and La Casa del Cinema, where the museum tells the story of cinema in the province of Almeria and was home of John Lennon during the filming of How I Won the War.